Online shopping is great, isn't it? It takes a few minutes to buy something and, in just a few days, it's at your door. But a lot goes on behind the scenes to make that happen. And you can be part of it.  Just apply for a great call center or warehouse job at Radial. Go ahead. It's even easier than buying something online. Great jobs across the U.S.